Nobody beats our DELIVERY, PRICE, and QUALITY. Guaranteed. The Carolina's #1 Resource for Industrial Electronic Equipment Repair & Equipment Sales. 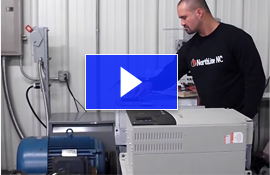 Northline NC, in Rural Hall, provides reliable service and repair for all types of industrial electronic equipment. Our industry trained technicians have at least 10 years field experience ensuring you receive the best service possible. In order to provide you with the most accurate quote possible, we include a free inspection and evaluation with every repair. Our quotes are based on actual parts costs and labor. Our work is backed by a one-year warranty. 99% SUCCESS RATE for Service & Repair! 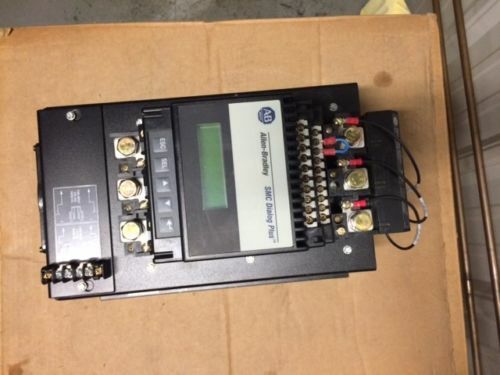 Completed repairs have power applied and are system tested to ensure the best electronic and servo motor repair possible. 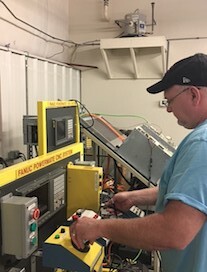 We work across the country with distributors, rebuilders, maintenance & purchasing professionals in all industries to help them find solutions for their equipment repair and replacement needs.